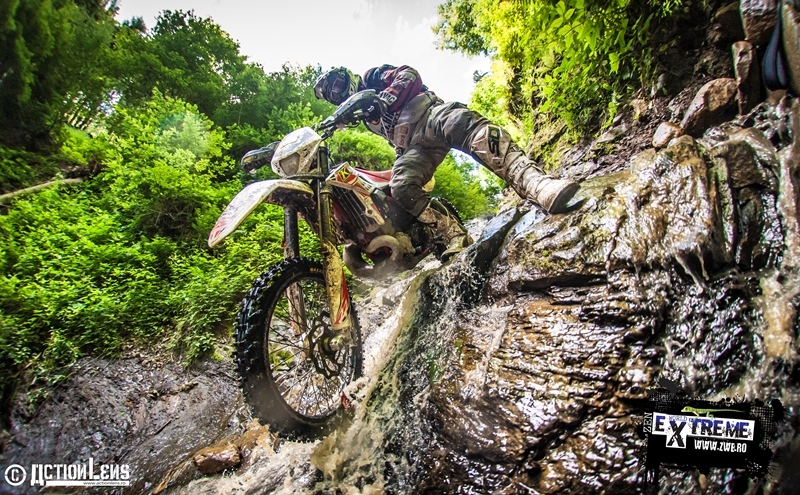 City of Piatra Neamt (26-28 of June) will host, for the second time in a row, one of the stages from the European Extreme Enduro Cup and the fifth enduro race organized by the Zen World Extreme Sports Club in this region of Romania. 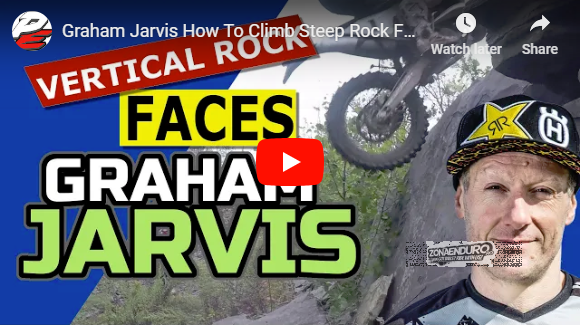 Since the beginning we wanted to show the beauty of the Carpathian Mountains and the different trails that you can find in these wild regions of Europe. 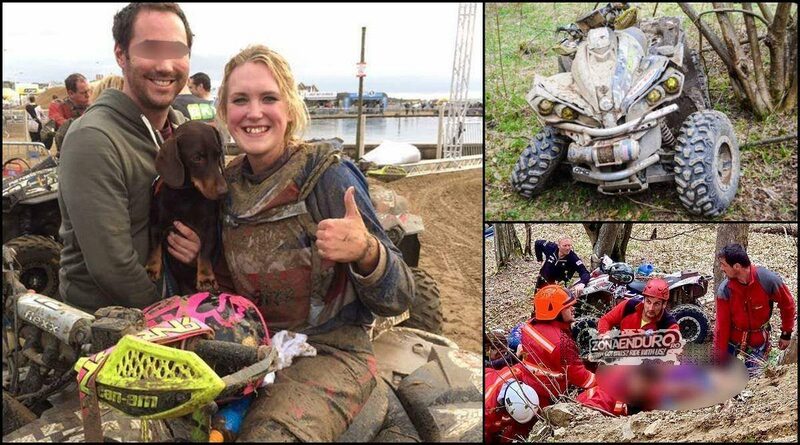 We decide to stop in the Eastern Carpathians and Piatra Neamt, the capital city of the Neamt County, is the place where you can make a race under the motto “hard enduro straight from the city”. The mountains are just across the base cap and the competitors are riding less than 200 m from the start until they go in to the woods. 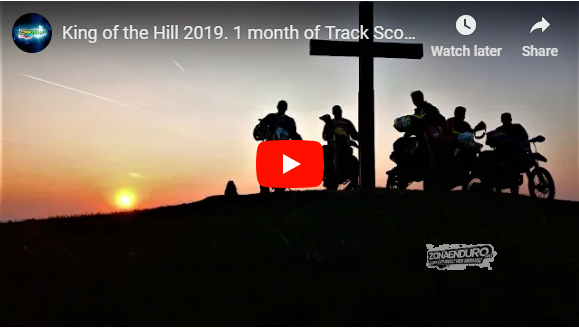 Each year top riders came to race in Tarcaului Mountains including factory riders like Graham Jarvis, Jonny Walker, Alfredo Gomez or private riders like Paul Bolton, Wade Young, Benoit Fortunato or Martin Freinademetz. 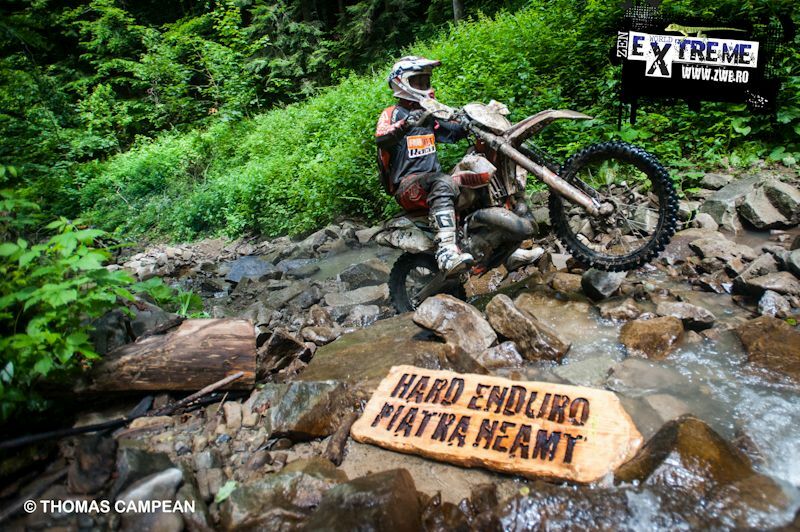 After the experience of 2014, due to the European Cup, we found out that it is better to give the event a name that would lead to an easier localization in the European space, and that’s why in 2015 Hard Enduro Piatra Neamt has become Carpath Enduro. 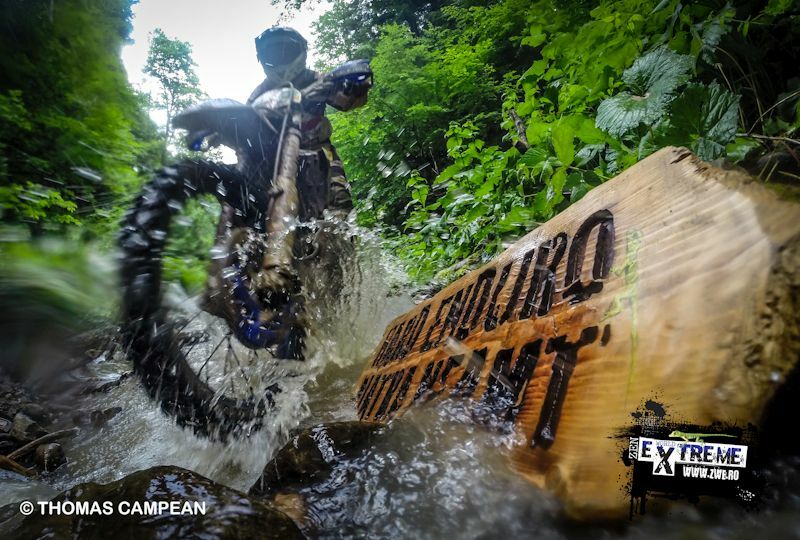 Carpath Enduro is the third stage of the second season of the European Extreme Enduro Cup and an Open Cup (for those participants who do not pinpoints in Romanian Championship or in the European Cup). First day is dedicated to administrative and technical checks but also to Prologue, and the other two to the race in the mountains. 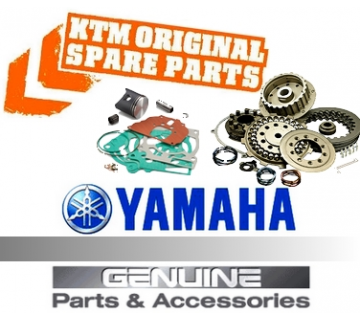 Competition will conclude on Sunday, June 28, with the award ceremony. For this year we prepared a nice Prologue and around 100 km for each day in the mountains. 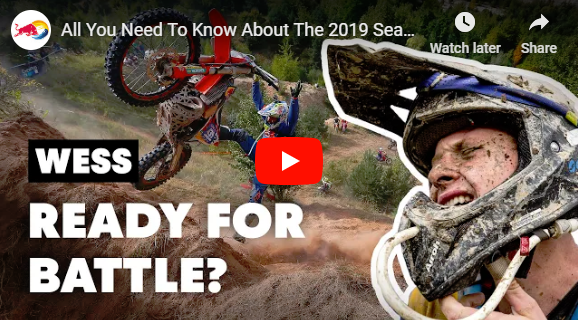 So you will have about 200 km of beautiful enduro trails and quite a few extreme sections where if you are a Pro rider you will understand why is useful to have a few trial skills. VIDEO. 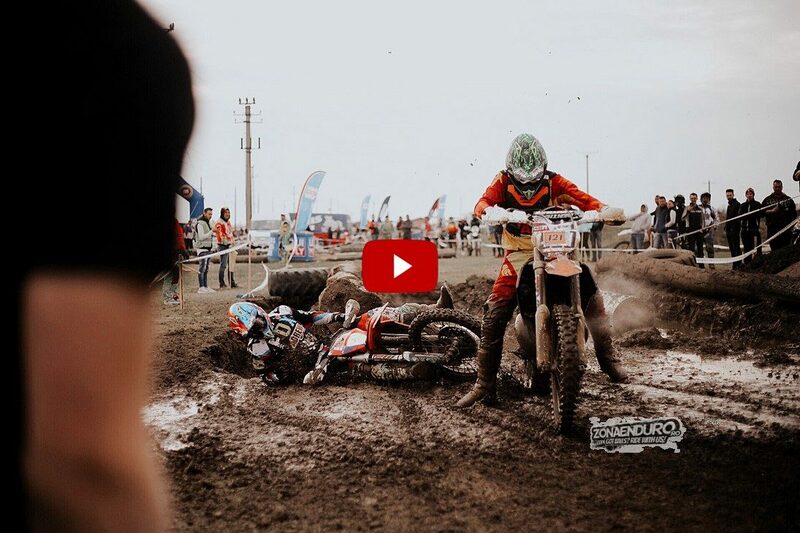 What is Hard Enduro?